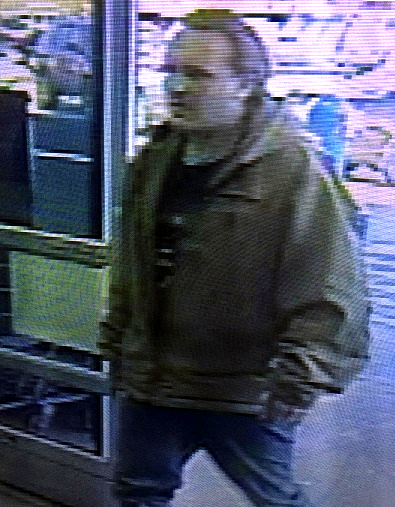 Karen House : Jan. 31, 2019, 11:32 p.m.
Jan. 31, 2019 – The Dunlap Police Department (DPD) is asking for assistance from the community in identifying a white male suspected of attempted shoplifting at Dunlap Walmart. 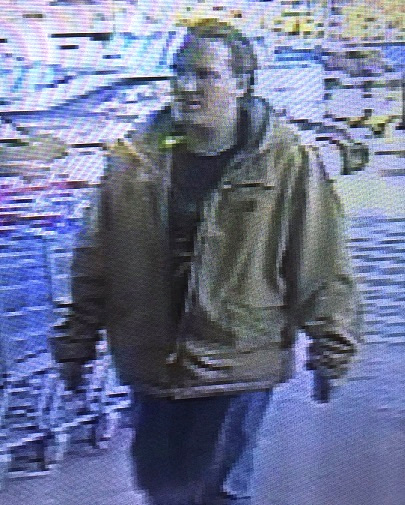 The man attempted to leave Walmart Thursday without paying for approximately $500 in merchandise, police say. When he was approached by the Walmart loss control officer, the man left the merchandise and fled through the parking lot. He was seen leaving in a small white car that may have tape around the windshield area. The photos posted here are still shots taken from the store's security camera footage. Anyone who thinks they recognize the man in these pictures is asked to call the DPD at 423-949-3319 or the 911 Dispatch Center at 423-949-9912. The police department said tips may also be sent directly to them through private message on the Dunlap Police Department Facebook page, but they should not be posted in the comments section.